Recently Renovated! 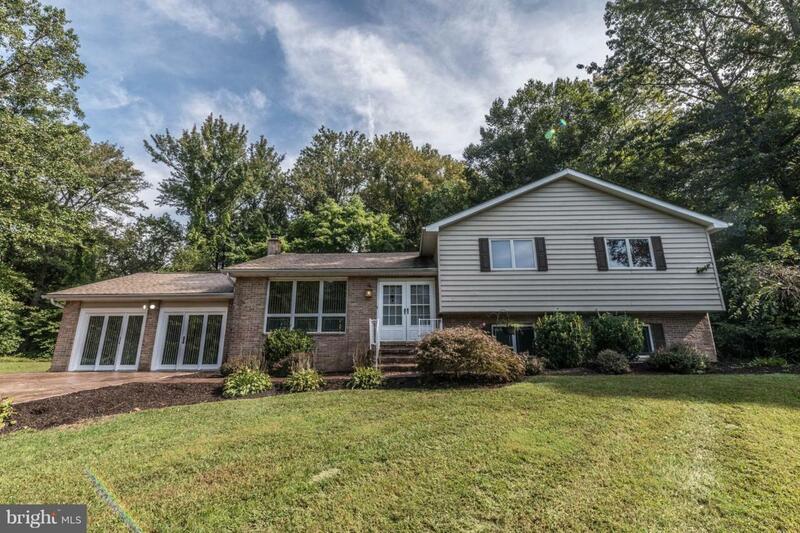 Super-spacious home on a very private lot! 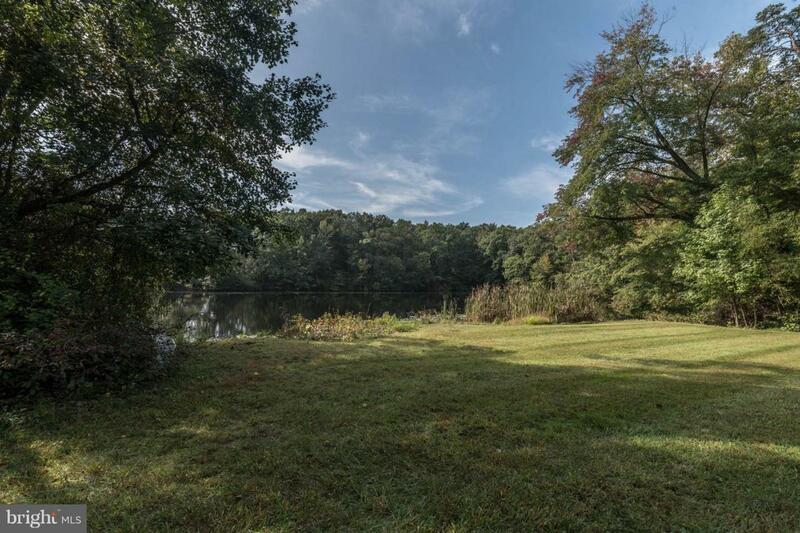 This property is at the back of a private lane sitting in front of a pond with common usage rights! 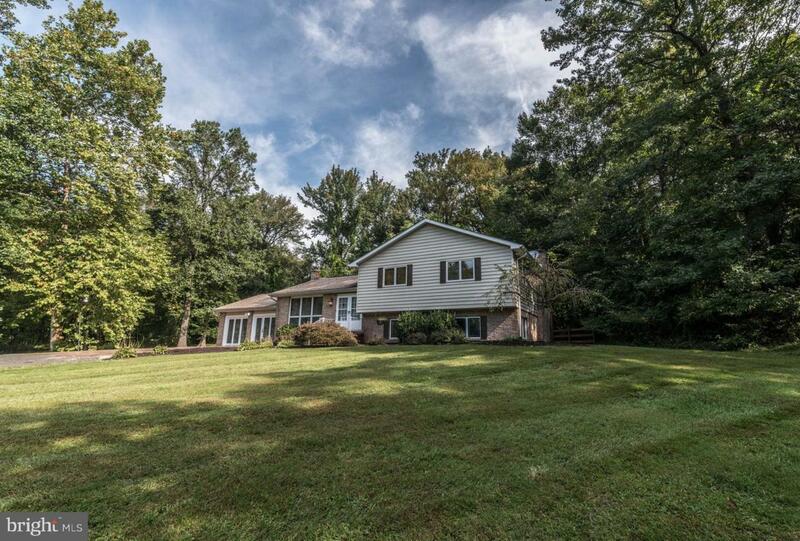 Rear deck facing woods on almost 4 acres, semi-open kitchen for entertaining, garage converted to family/great room for a ton of extra living space, and four finished levels for multi-floor living! Master bedroom has large windows and fireplace! 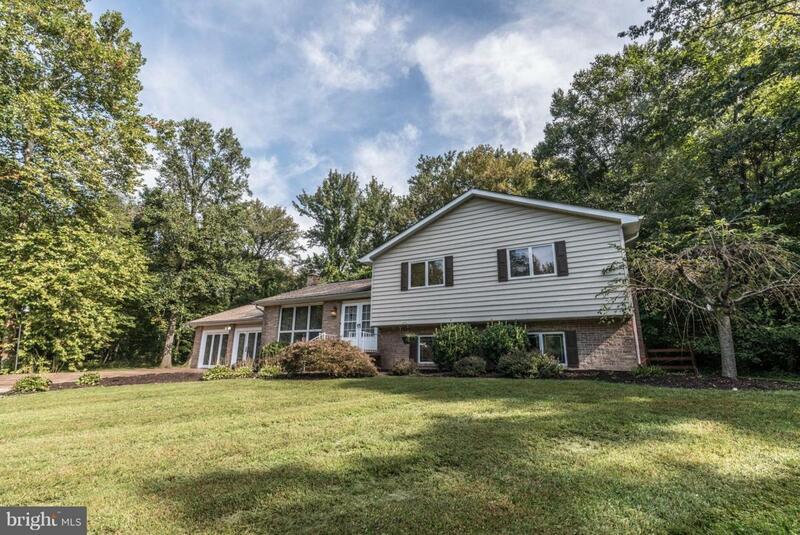 Listing courtesy of High Power Realty, Llc..